Backed by more than 95 years of proven design experience, ROSS Controls is a global manufacturer of rugged and robust pneumatic solutions for the aluminum smelter industry. Using proven valve technology and our ROSS/FLEX® design system, ROSS engineers work directly with OEM and plant engineers to optimize mill applications and achieve safety compliance. With headquarters in the USA, ROSS also has offices in Germany, France, China, India, Japan, Brazil and the United Kingdom, to deliver local technical expertise for your global needs. Our goal is assist smelter customers to surpass their productivity goals and exceed their sustainability goals using proven and reliable air solutions. ROSS Poppet valves are the valve technology of choice for the Smelter Industry. With proven long-life, reliability and unsurpassed performance, the ROSS Poppet has proven itself over many decades in the challenging and unforgiving smelter environment. Overwhelming shifting force in each direction is the key to the ROSS Poppet. Being a true poppet, its perpendicular face seal design delivers self-cleaning and self-compensating sealing to minimize leakage (~ zero) compared to any other internal valve construction on the market. Alumina dust and other pipe debris is no match for the ROSS Poppet. 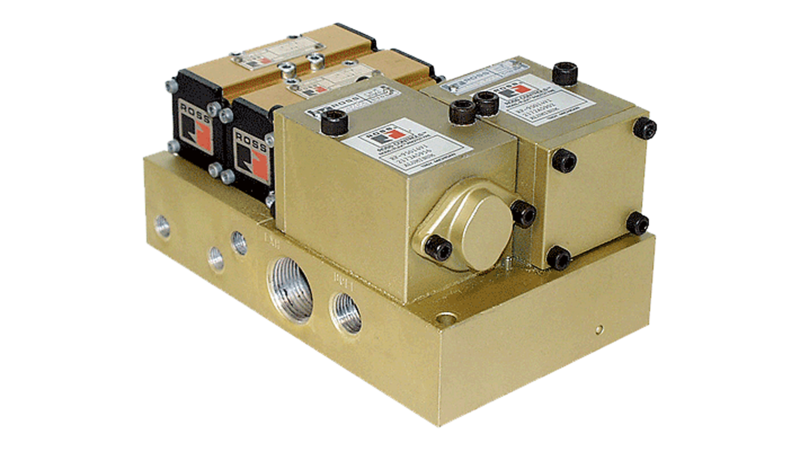 27 Series poppet valves for inline mounting are available with single or double solenoid pilot control and pressure control. 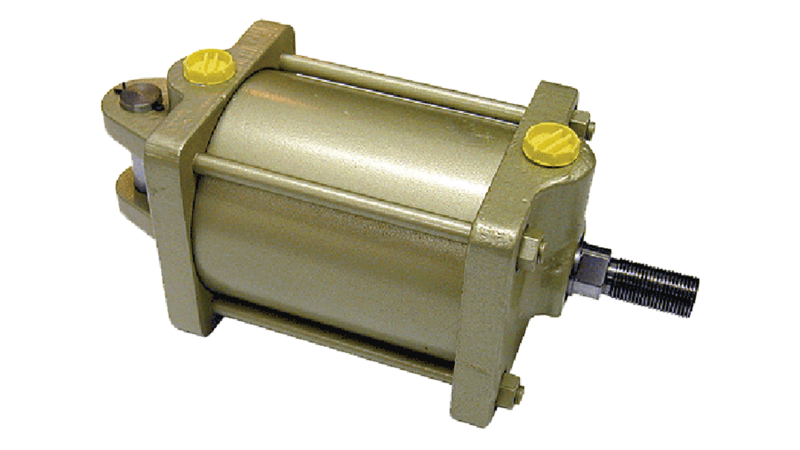 The poppet construction offers near zero leakage and high dirt tolerance. 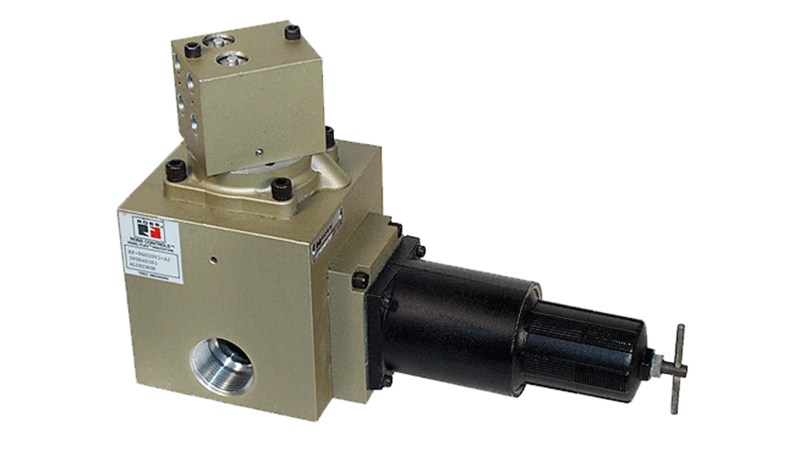 The valve design provides self-cleaning and is wear compensating. 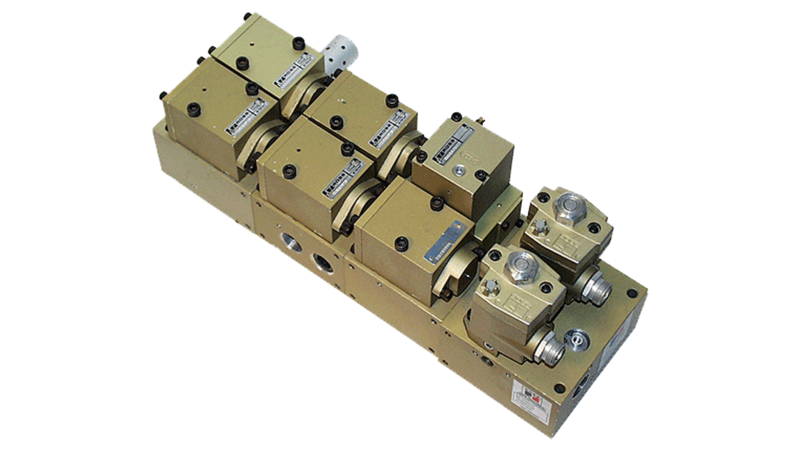 All of these features provide these valves with high repeatability throughout its life. Special control functions can be added with adaptors that are placed between the valve body and the pilot. 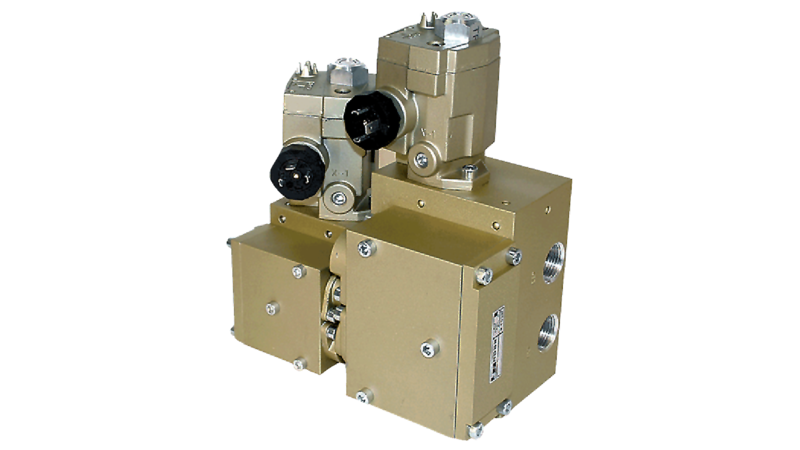 These functions include timed delays, increasing the piston’s actuating force, and converting a single control valve into an impulse controlled, detent valve. 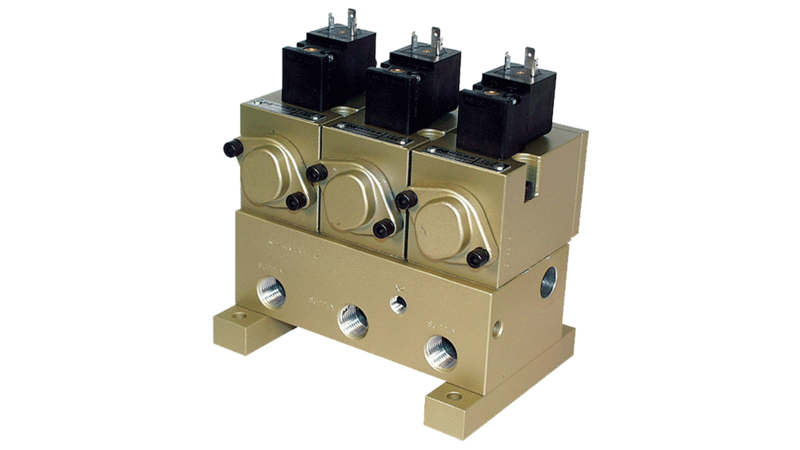 21 Series valves are configured like the 27 Series valves, but are designed with metal internals and special seals appropriate for use in more extreme temperatures. Our team of Global Industry Specialists, would be happy to assist in finding the right solution based on your individual requirements. Please feel free to reach out to our team to get the conversation started to see how ROSS can help you strengthen your position in the Aluminum Industry.